06/12/2008, virustotals 38 engines (including nod32, kasp, symantc) believe this build to be problem free. A pity as it looks an excellent gadget but because of that (and all the other confirming reports Nod32, AVG) it must get zero stars.... sorry have to be 1.
but nod32 reports 'probably a variant of win32/Gentik trojan' about 80% through the download of rc1 from betanews. and terminates the download. Crashguy-- you need to sleuth / gather proof... maybe inspect outgoing packets? 'Afore spreading FUD & lowering average rating-- now you'll have to give out four 5 ratings in a row just to raise your average rating above 4.
sing O Canada and La Marseillese 4 times each-- then read Solzhenitsyn's Gulag Archipelago. 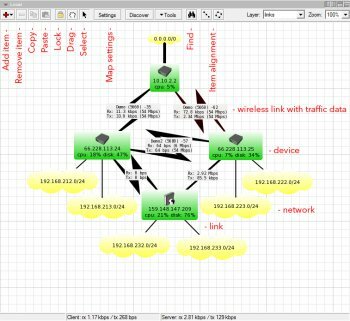 Very handy if you operate a network that is spread out. Do not use this program, as soon as i installed in on multiple machines at different locations suddenly the AVG email scanner went mad, there was a large amount of uploading and transfer. I believe this program is sending the details it discovers. Great software. Installs smooth, works as advertised. Keep it up. If you are using Windows then you do have ADVAPI32.DLL on your system, although it may be corrupt or the wrong version. This error happens with Windows Address Book sometimes to. Windows is the only "program" that should include ADVAPI32.DLL in its distribution. Obviously you installed other software that overwrote your original version and ballsed up your system. Not The Dudes fault. This is excellent software BTW. Love it! 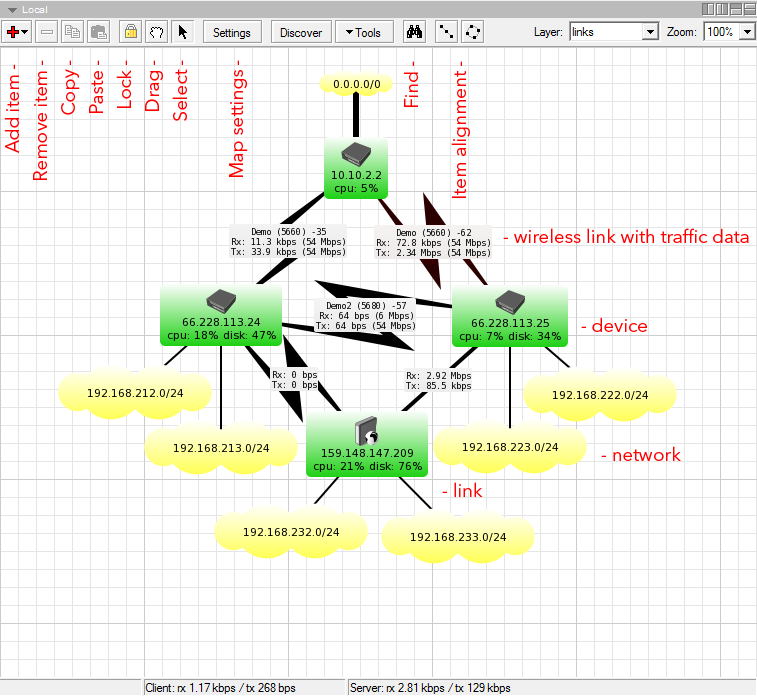 It finds all devices in the network easy and then present it to you + a lot of good tools. Why wasn't this needed file included in the package? Its Free and easy to use does what it supposed to do. I use it for a Government Agency I work for and its a life saver.